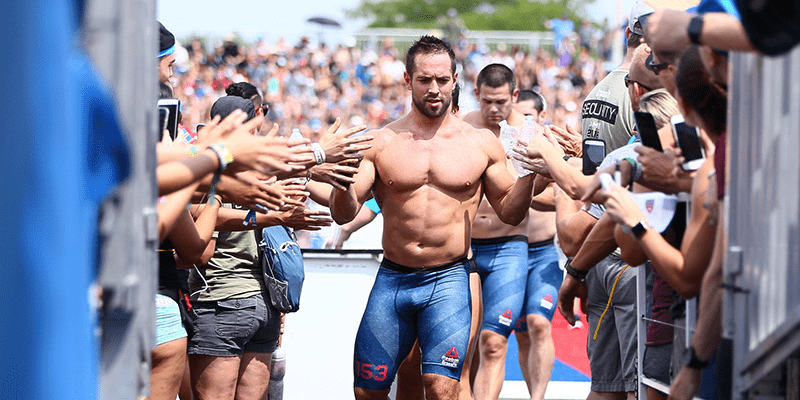 Rich and CrossFit Mayhem Freedom are back on top. “I love these 7 people! Could not be more proud of the hard work they put in this past year and how much fun we’ve had doing it! Thank you to some of my best friends. Thank you to all the fans, judges, volunteers, and sponsors for all the energy and hard work over the weekend! “How do you respond to failure? Do you make every excuse possible about why it happened? Or do you take ownership for it and do something about it?